← Everything is in black and white! Rochester, Kent, has a special place in my heart. I first discovered Rochester as a young girl. We were in Sheerness Kent and set out for a wonderful summer’s day with promises to be home by tea time. 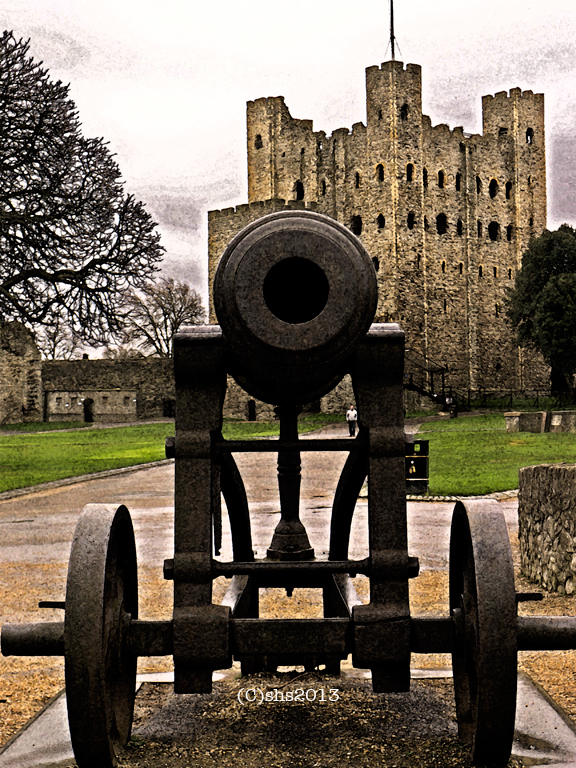 With change in our pockets we headed to Rochester Castle to play knights and fight dragons in the castle keep. Some of the things you do as a child, just makes your head shake with wonder when you are all grown up and serious. We went behind the clearly marked keep out chains in the castle, and climbed into the secret places, quite sure we were going to find a prisoner we would spring free. Not the safest place for naughty children to play! It amazes me that we didn’t get caught or hurt! Instead of saving the pocket-money to catch a train back home, we spent it on iced lollies on the beach. So it was the slow bus home for us. We had no idea of time and even if we had, it would not have made sense in the world of our imagination. We got back home late that summer night to my father and grandfather looking as if they were going to explode. That’s how a father looks, all red in the face, speechless, when his daughter destroys all illusions of the proper little English girl! We were covered in mud from head to toe. We had spent a glorious hour on the beach sliding about. M just gathered us in her arms and pushed us up the stairs. Don’t come back down unless there is a fire, she warned. We didn’t. 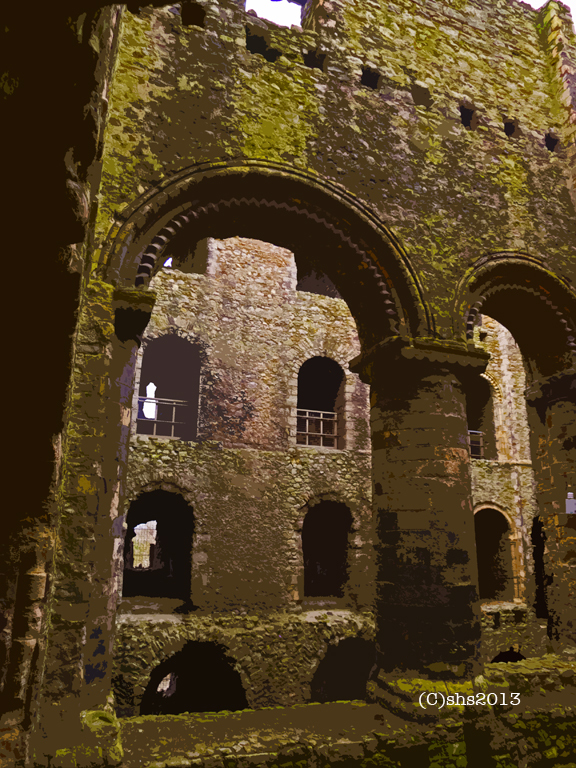 We went to sleep full of hot tea and sandwiches and memories of a great day in Rochester Castle. 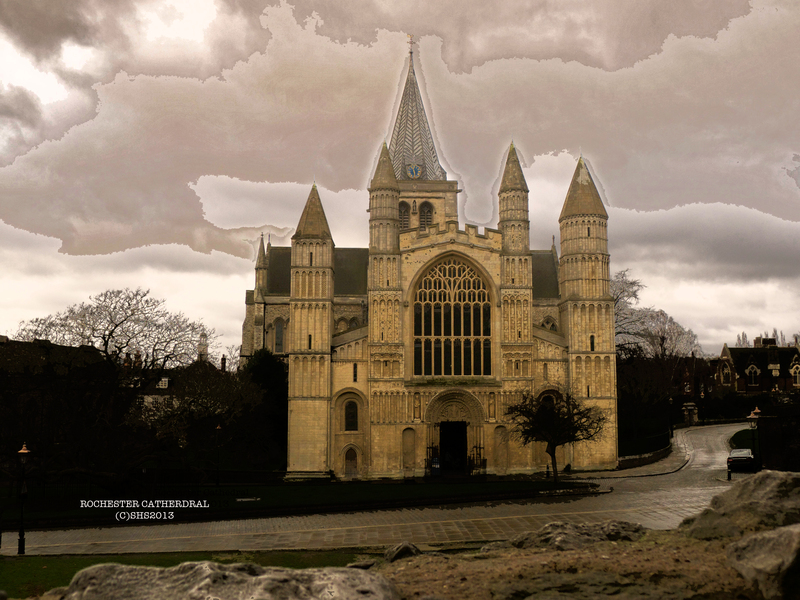 Rochester has a lot to offer, there is the Castle, built by Gundulf of Rochester, Rochester Cathedral, the High Street which around Christmas Time, has a Charles Dickens Festival and everyone dresses up in Period costume. Dickens described the town in Pickwick Papers, Great Expectations, and Restoration house, on Crow Lane was the house Dickens based Miss Havisham’s house. There is a Rochester Dickens Festival each June. So for Dickens fans, this is a place to go! June or December, somehow I have never been to either festival, I miss it by a day or a week! But there is always the Dickens Museum, which I would like to see larger, but small is better than nothing. There was a larger Dickens Centre, but sadly it proved unprofitable, so for now smaller is better. The High Street with its Victorian lamps, like so many High Streets, is suffering with our changing ways of shopping on the internet. 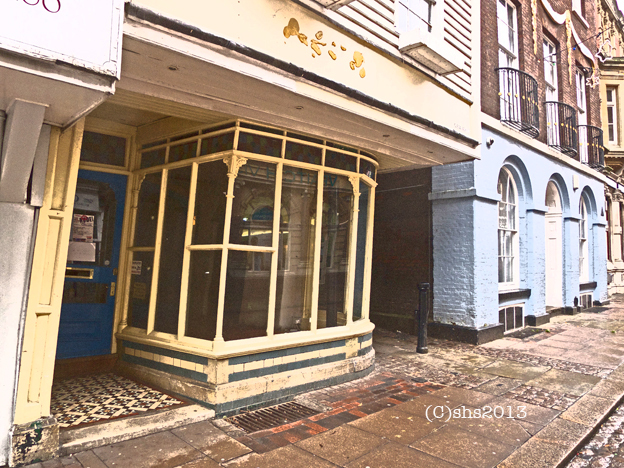 But the Rochester High Street is doing better than most, offering antique shops, a fabulous little kitchen shop where I bought my Aga cookware, coffee shops, a bakery, a fruit and veg man, flower shop, restaurants, pubs, a teddy bear shop, and a bookshop that boasts to be the largest about. I had two rather embarrassing incidents though. It was the most unfriendly bookshop I have ever been to. Twice I brought guests who needed help in finding books, and twice this little shop let me down. No advice, no smiles, nothing other than– that is where the books shelves are–with an arm pointing us in a vague direction. It’s rather put me off the place. Shame really, as I love nothing better than an old bookshop, but, never mind, there is enough to do in Rochester and there is another bookshop just down the way a bit, much smaller but with a helpful and friendly staff. This very crooked house that leans so much it almost rests on the house across the alleyway always gives me pause for wonderment. How on earth is it still standing after all these years? I just walk away wordlessly. It was for sale when I was there. I stared inside the windows, and sure enough all the floors, interior doors, ceilings sloped to one side. I would, very shortly if I had lingered, been walking with a bend in my neck! I imagine one gets used to it, but I’d rather not! At the end of it all, after the Castle, museums, and shops have been explored, there is always a spot to sit and watch the knights jousts on summer nights on the Castle Lawn, when English Heritage puts on one of its reenactment fairs. 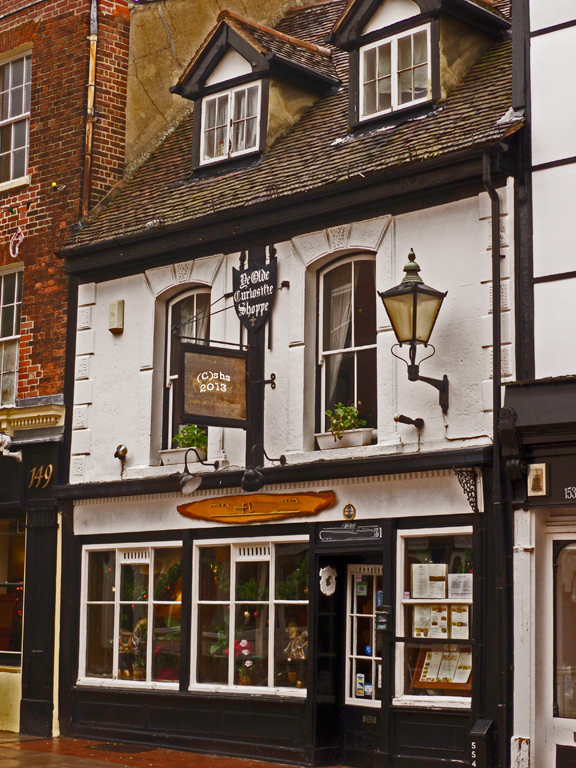 There is always a chance to see dancing Chimney Sweeps, a tradition that died out in the early 1900’s, but Rochester has brought it back, or on a winter’s day, a place to sit and stare at the Castle thinking, I’m getting cold here, time for a spot of tea. 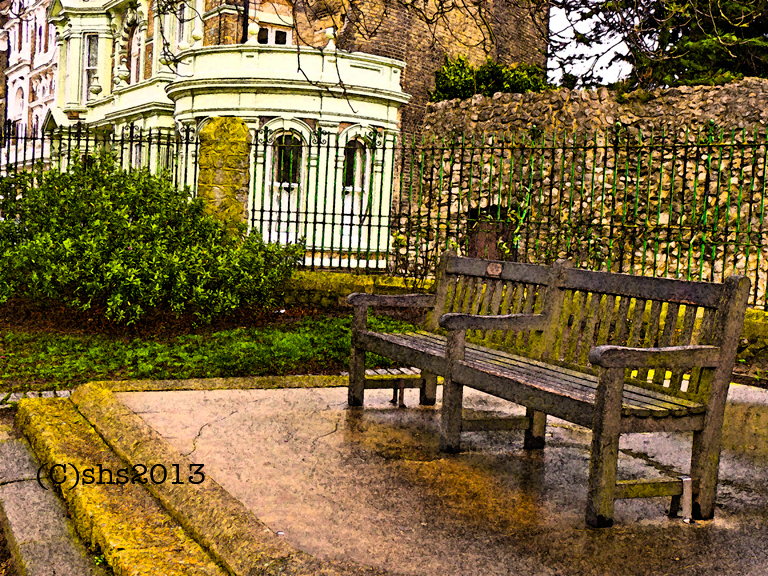 Gallery | This entry was posted in England, Memories and musings, photography, Travel and tagged Aga Cookware, Books, Charles Dickens, Dickens, English Heritage, Gundulf of Rochester, Kent, Literature, Miss Havisham, Pickwick Papers, Restoration House, Rochester, Rochester Castle, Rochester Cathedral, Sheerness, Victorian Street Lamps. Bookmark the permalink. 8 Responses to Tales from the City- Great Expectations! It definitely sounds like a place I need to visit, Susan. I love the story of you playing as a little girl. 🙂 I could see you there, covered in mud. Andra, I was in such hot water! If you could have seen the stony look from my grandfather and my father about to explode! lol….Sorry Dad!! But what fun! I like the sounds of Rochester myself, Susan. I shall have to visit one day. I believe I have historical family from that area; including one who was the Archbishop of Canterbury, many centuries ago, of course! Wow! Do I have to call you SIr Tom? Rochester is great and now with the fast train to London, not even a half hour away! Rochester will be amazing in a few years time! You may do, if you so wish, Susan.. a few people call me sir, so I don’t mind! 😉 It was back in Medieval times, so I don’t think any titles have been passed on through the ages. With an English ancestry, I’ve always wanted to visit England. This is the first place I’d go! But at my age, probably to the bench first, halfway through AND at the end! Your pictures and words make the places come so alive. Thanks for decorating my imaginary trips abroad! I am so pleased to read this. I so love writing about England! I think it comes from grade school, when we had a class called Geopgraphy. We had to learn countries, and their climate, trade, history, culture, population numbers, export! You came away really knowing that country! I loved it! I wonder if they still have that sort of thing in school these days?